RC Prince Gardenia is a graceful, stylish and luxurious 4 storied apartment comprising of 72 two bedroom, 96 three bedroom and 24 four bedroom flats. Rajarathnam Construction Pvt Ltd company has seen a meteoric rise, both in terms of the projects constructed and customer satisfaction. Our success is largely due to the high degree of professionalism that has been an integral part of the organization from its inception. Further, we believe in exceeding customer anticipated standards. RC Prince Gardenia is in midst of a graceful, stylish and luxurious 4 storied apartment comprising of 72 two bedroom, 96 three bedroom and 24 four bedroom flats, with covered car park and all the other essential amenities growing from the depths only blossoming above the surface, it lifts purity and admiration out of the mundane. It rises above the landscape as your vantage point to sample life's finer details. Our project is conceived in such a way that every apartment is well ventilated, good sunlight and air, which will keep the inmates hale and healthy. 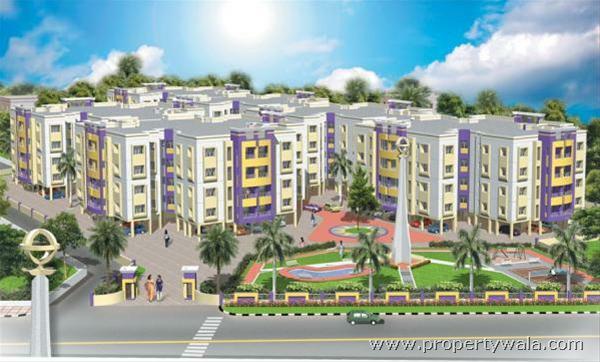 The surrounding of the apartment is complementing, hence the landscaping is done in the campus with utmost care. Rc-prince gardenia is sure to offer nothing less than luxury to its inmates. Our project is conveniently locate, a short drive to reputed schools like sboa, dav, vellammal, st. John\'s, schrams academy and multi-speciality hospitals like madras medical mission, sundaram medical foundation and cherian heart hospital. 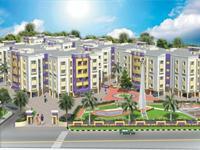 Location : RC Prince Gardenia, Perampur redhill road, Lakshmi Puram, Kolathur, Chennai. Have a good knowledge of RC Prince Gardenia? Share it and become a Project expert.